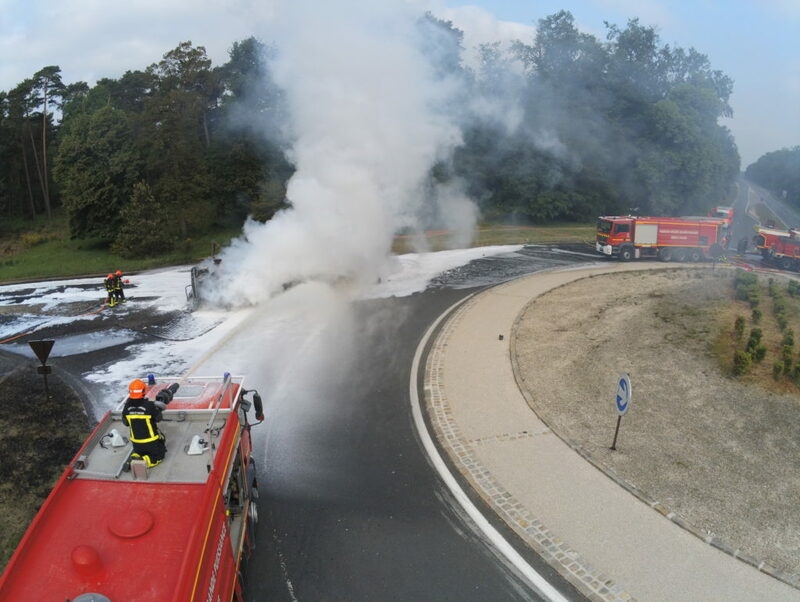 We recently visited the Fire and Rescue of Department Seine et Marne to find out how the usage of drones has helped improve civil security. 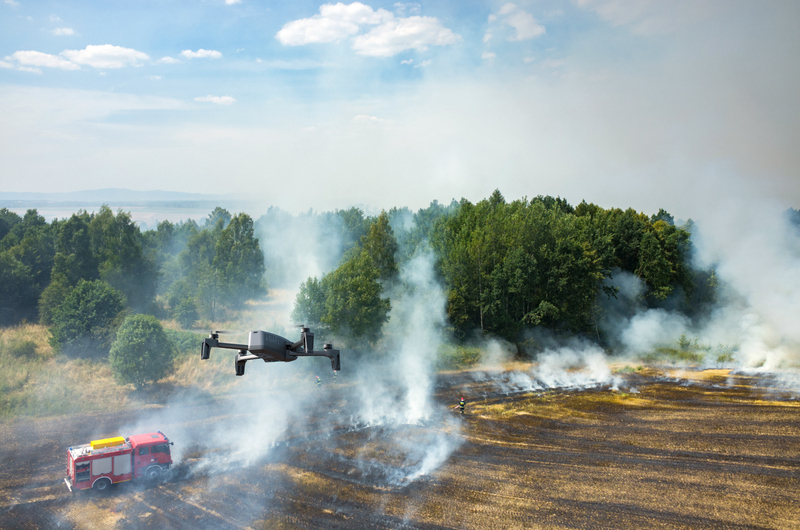 The Deputy Chief Fire Officer, Olivier Compta, told us more about how his team has integrated the ANAFI Work drone into their rescue missions and what the benefits of using a drone solution are. My name is Olivier Compta, I am the Deputy Chief Fire Officer of the Seine et Marne department and I’m in charge of fire service’s drone unit. Can you tell us more about your missions? Fires: we use drones to survey natural environments, keeping a look out for forest fires and stubble fires, but also warehouse fires. Floods: we use drones to carry out reconnaissance missions, providing an overall vision of the flooded area. We also use them to search for missing people in hard-to-access areas. Biochemical hazards: we use drones to carry out reconnaissance missions on areas that are dangerous for humans to enter or approach. What’s the advantage of using a drone for the fire service? How does a drone solution help you with your missions? By using a drone, we can move faster and we’re more reactive. Having an aerial vantage point means we can make quick decisions that are best adapted to the situation in hand, especially when it comes to limiting the damage of a fire and using hydraulics. We also use the photos and videos taken during the mission to brief the team on what to do for future missions. Thanks to the drone, we can focus on areas of improvement, streamlining the entire operation. You decided to opt for the ANAFI drone. What made you choose this Parrot quadcopter? We decided to use ANAFI because it’s compact, easy to use and extremely light. The great thing is that you can take ANAFI out of its compact shoulder bag and use it straight away. Thanks to the excellent quality photos and videos, we can immediately visualize an operation to see what’s happening. What aspect makes ANAFI so useful for the fire department? Without a doubt, the 4K HDR camera with direct video live streaming. With the HDR camera, you get great quality photos and videos, no matter what the weather conditions. We use the drone in very varied situations, both during the day and at night. The stabilized image and the fact that you can adapt the angle of the camera using the gimbal, is a great facilitator when we need to see different areas of an intervention zone. Using the zoom you can obtain images of areas that might be dangerous without getting too close. Would you recommend ANAFI as a drone solution for civil security? Absolutely, and there are several reasons for this. The compactness of the drone means you can take it with you everywhere in any vehicle. ANAFI resists winds of up to 33mph and can be flown in somewhat difficult weather conditions. There are four batteries with a 25-minute battery life each, so the chances of running out in the middle of a mission are slim to none. The FreeFlight 6 application is so intuitive that even drone novices can quickly get to grips with flying ANAFI. And last but not least, with Flight Plan you can program long flights, making it easy to carry out reconnaissance missions on large areas. Can you give us a few examples of when you’ve used ANAFI? Over the last few years, floods have become a very serious issue. With the help of ANAFI, we were recently able to carry out reconnaissance missions in flooded areas to see if there was anyone in distress or in need of help. 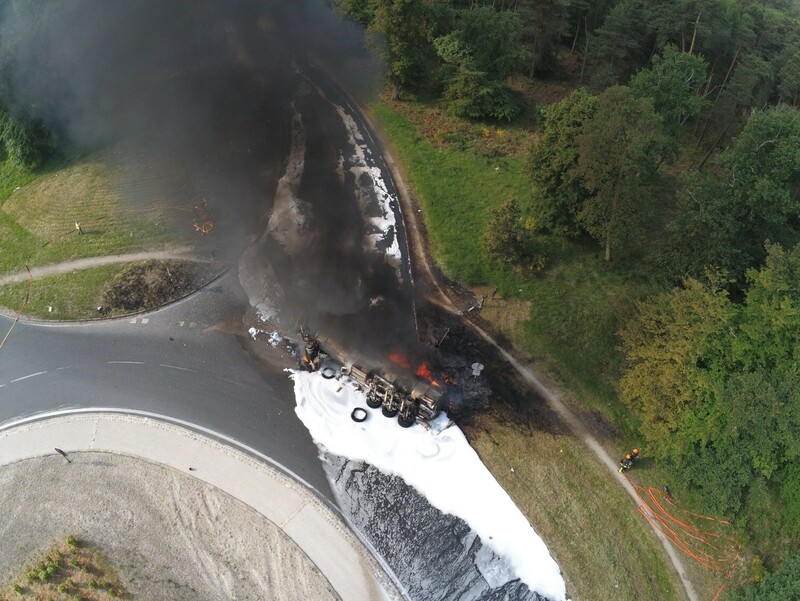 We also used the drone to survey a fire in a natural environment, providing us with an overall standpoint of the extent of damage. We were able to act quickly and decide where and when hydraulics should be used.